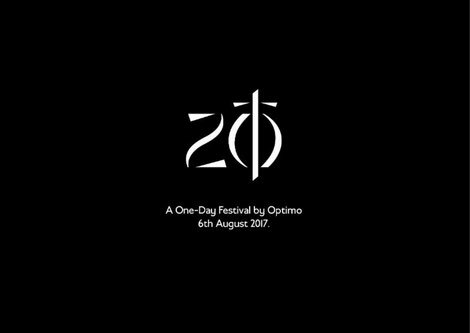 2017 marks the 20th anniversary of Optimo (Espacio). Twitch & Jonnie Wilkes could never have imagined that what started out as a small gathering of like-minded freaks on Sunday nights at The Sub Club, Glasgow back in 1997 would flourish and endure two decades later. They felt this was something that deserved celebrating, so to mark this event the duo have decided to put on a one day festival / party in conjunction with their friends at SWG3. 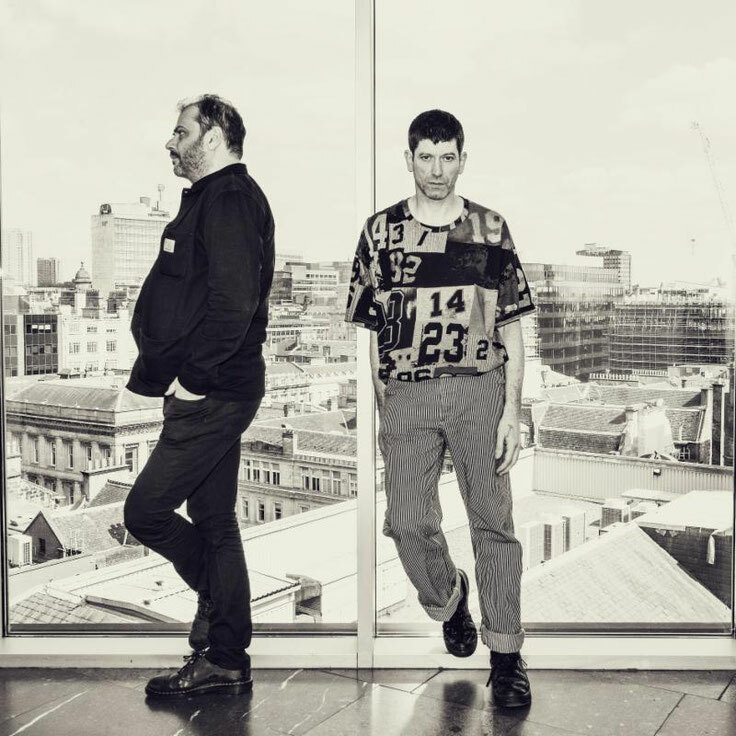 This will be the first music event to take over the Galvanizer's Yard next door to the SWG3 complex, as well as using parts of the building to present three stages that represents the music and ethos Optimo has loved and championed over the years. Everyone the duo have invited is someone they feel a close affinity with personally and musically, along with a few acts they have long wanted to bring to Glasgow but didn't have the opportunity to do so until now. Those on board for the event include ADULT. Official, Apeiron Crew, Aurora Halal, Avalon Emerson, The Black Madonna, Ben UFO, Carla dal Forno (Live), Midland, The Bug ft. MISS RED (Live), Sofay and many more.